Prior to joining HTG in 2010, Jessica started her career in Retail Customer Service. 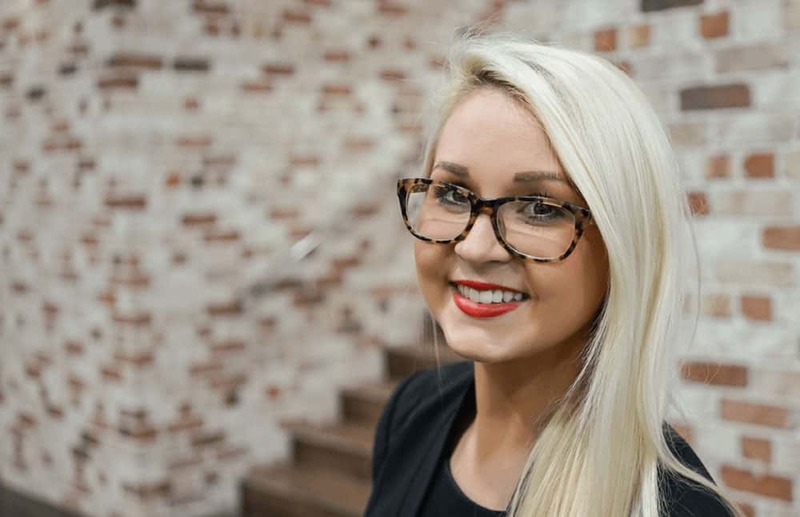 After completing her Diploma of Beauty Therapy in 2006 and working for some of South East Queensland’s best Day Spas Jessica was keen to move into a corporate environment and was employed as HTG’s first Receptionist. Moving through various roles in HTG including Sales Support, Training and Marketing Jessica is now Executive Assistant to Tim Tocco (Director HTG). Jessica loves to help and support her colleagues and has a flair for Event Planning, catering and coordination.